Have you ever met an accountant-turned-nanny studying to become a teacher who spends her “free time” volunteering? We have! And we are thankful to have met her. Jeanette is a full time student at Cardinal Stritch studying to earn a dual certificate in regular and special education. She spent most of her life working as an accountant but felt it was not the right fit for her. After an inspiring opportunity to nanny for a family with five children, Jeanette realized she belonged in education. 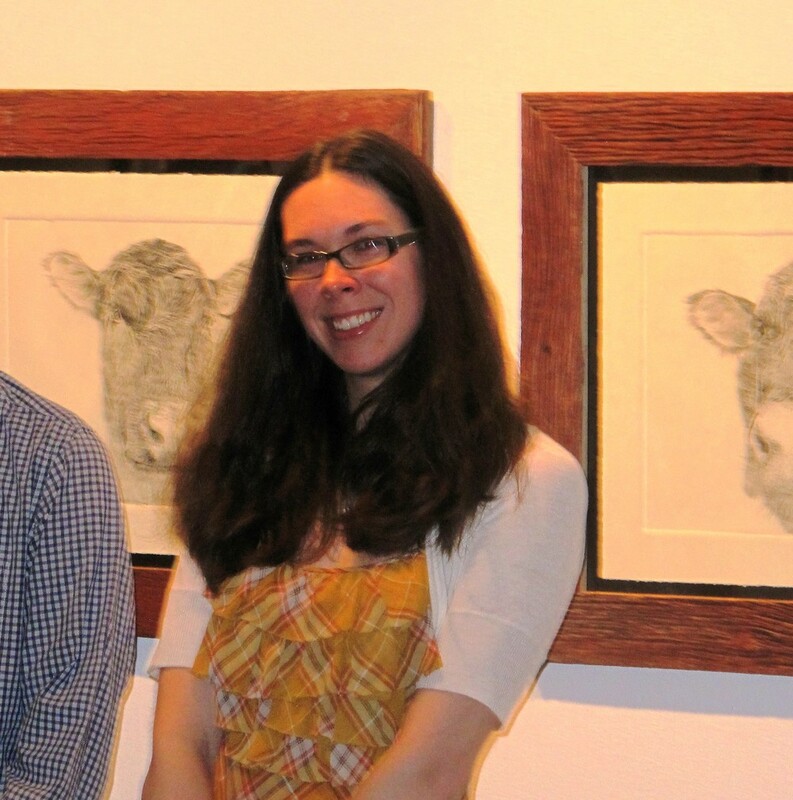 Not just education in the strictest sense, Jeanette also wanted to continue her education in the community. But now, she has. For the past three months, Jeanette has been volunteering at the Gathering’s breakfast program 3-4 times a week. You can see her regularly in the serving line. She’s the one with a big “J” hand-sewn onto her specialized Gathering apron. Like many dedicated Gathering volunteers, Jeanette believes that respect and dignity are of the utmost importance. 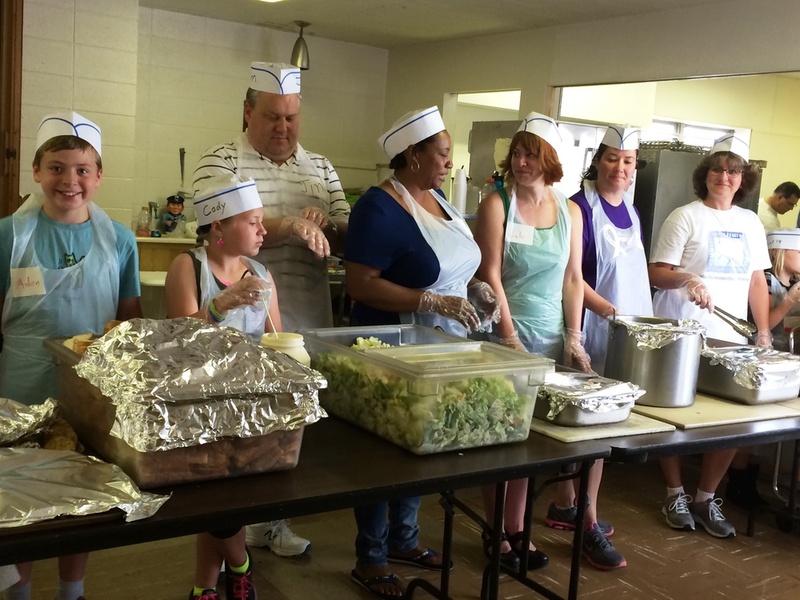 Her favorite part of the meal is sitting down and visiting with guests and volunteers once the rush is over, swapping stories and socializing. She has even been able to help guests out in unique ways, including tutoring, providing community resources, donating clothes to St. James’ Red Door Clothing and even hemming a pair of pants that didn’t quite fit one of the guests. Jeanette does not volunteer just to give back; she also gains a lot from her experience at the breakfast program. It’s the little things that Jeanette and all the Gathering’s guests and volunteers do to move our community in a positive direction. Whether its swapping stories, hemming pants or just being present, Jeanette and so many others help the Gathering create a comforting and dignified community. We raised $20,138.73! 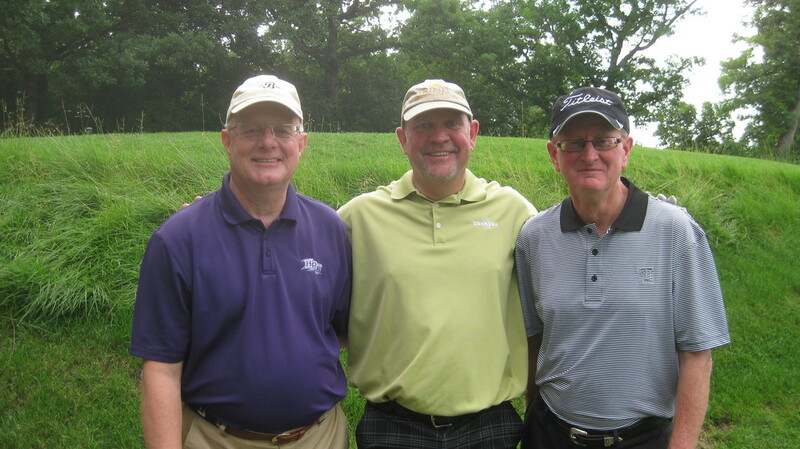 Our most successful Golf Classic to date! At 1:30 on the dot, the sun came out from behind the rain clouds and shined down on the 75 golfers as they headed to their assigned tees. 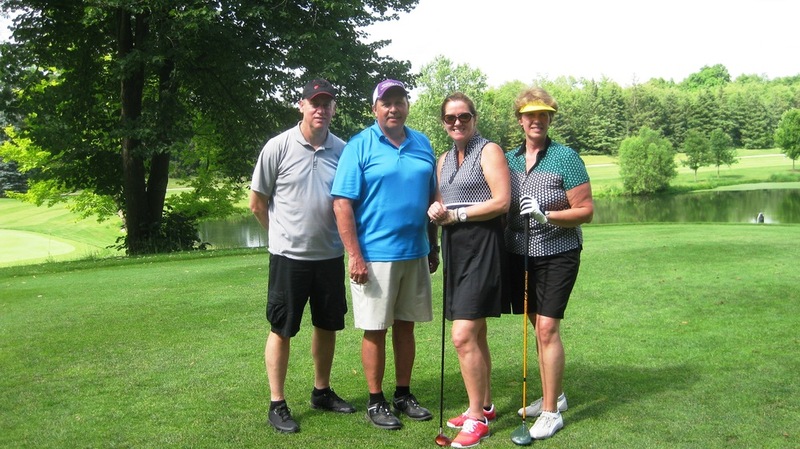 The Gathering’s 8th annual Golf Classic was held at Elkhorn’s Evergreen Golf Course on Monday, June 23. 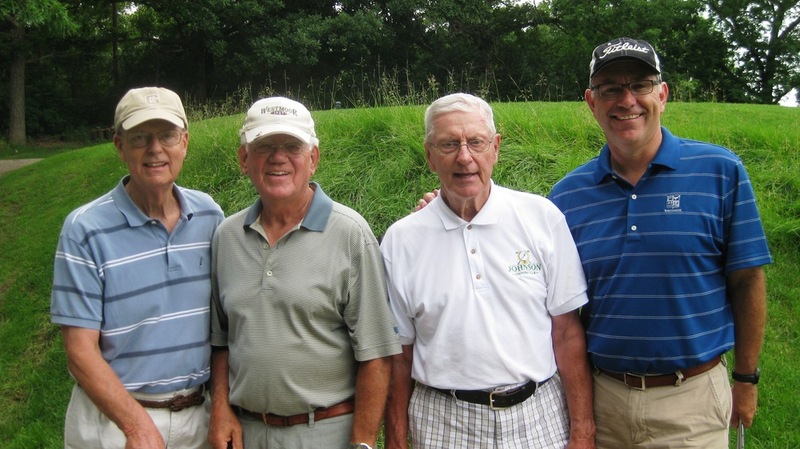 Over the years this special event has generated $112,787 for the Gathering’s work. The dollars raised this year were the most ever, thanks to the generosity of our major sponsors. Dollars were also raised from registration fees, wine ring toss, and a raffle offering everything from a Kindle Fire to a Brewers’ Tailgate. Sponsors and raffle donors are listed on the next page. 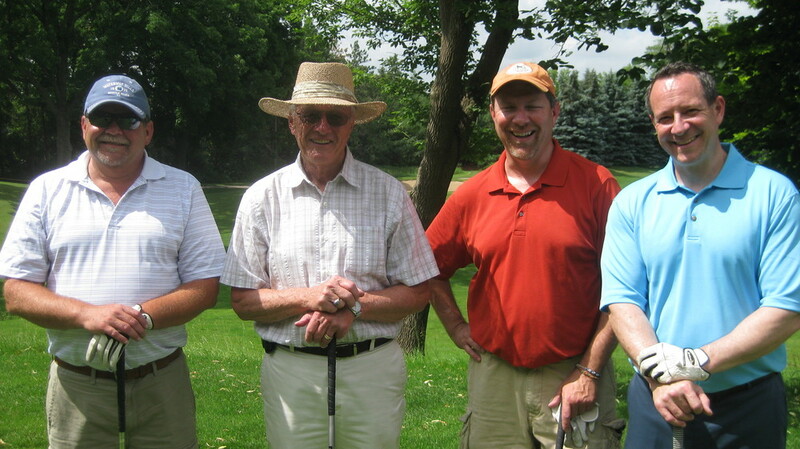 Holz Chevrolet supplied the car for our hole-in-one, but, alas it was not won. 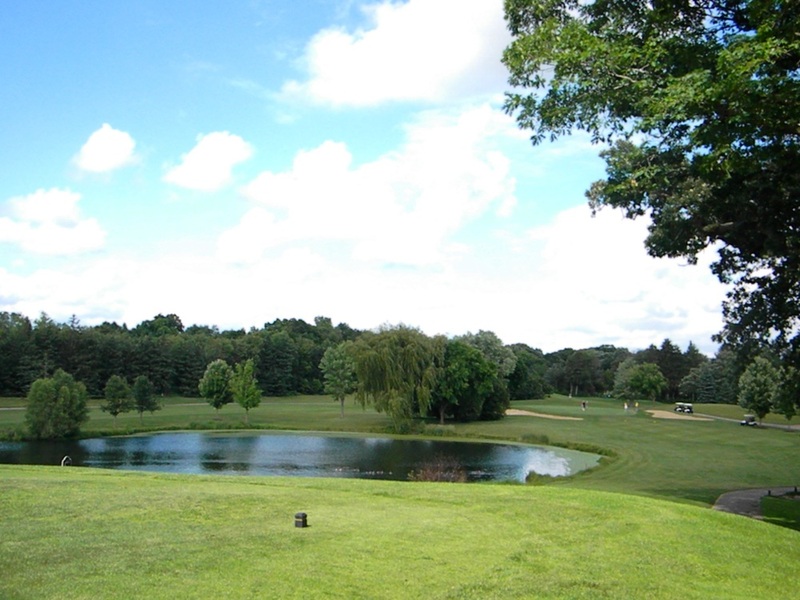 Other winners included Cameron Brady – longest drive; John Gardipee – longest putt; Dan Kiernan – closest to the pin; Muldoon (Tom)/Wiesneth/Rogaczewski/Rogaczewski foursome - highest score (last place); Morrison/Brady/Wickett/Sievert foursome - lowest score (1st place). Thanks to The Gathering’s Board of Directors who drive this event and to Gathering staff for their support work. Mark your calendars for next year – Monday, June 22! We would love to have you join us. 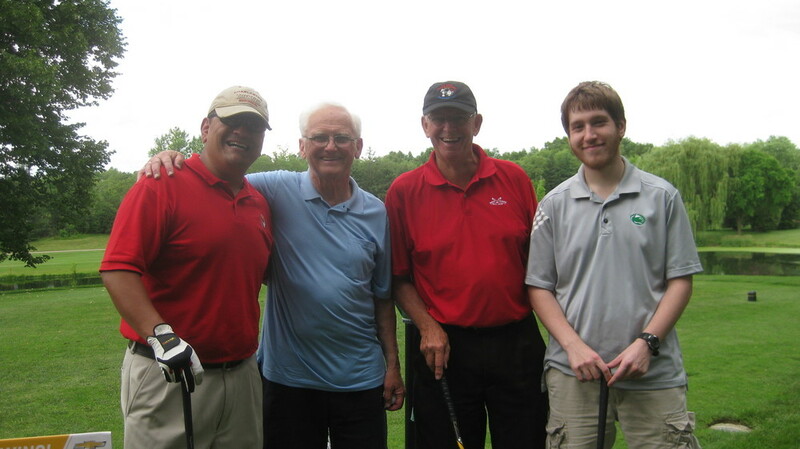 Check out all of our golfers from the event! 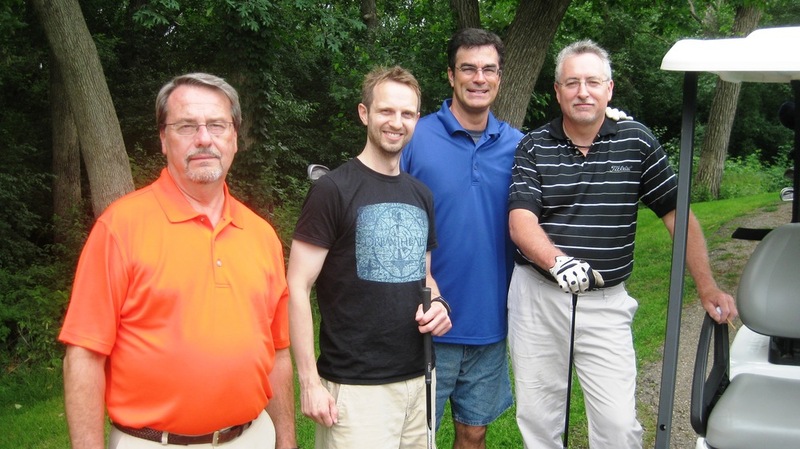 Thanks to everyone who came out and golfed - we had a great time. 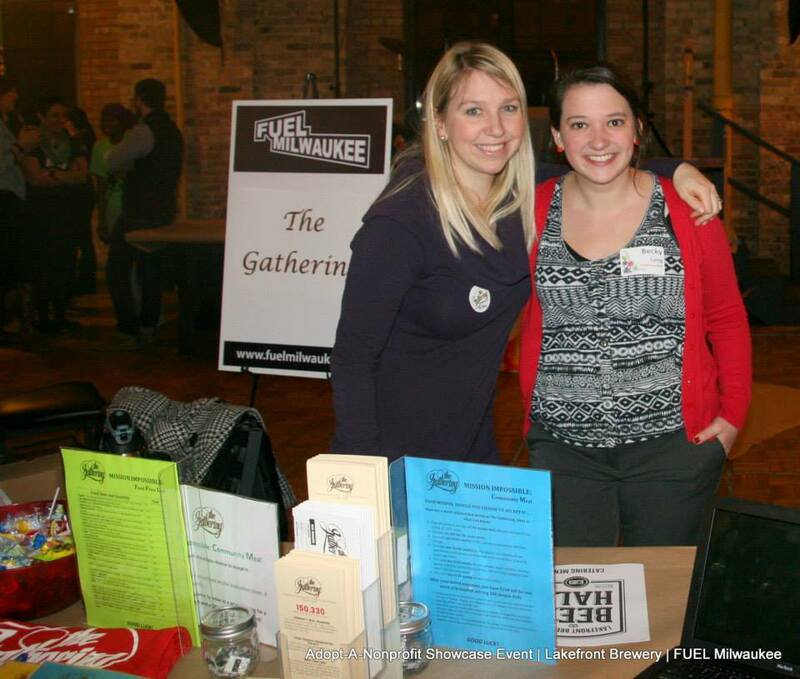 In February, FUEL Milwaukee adopted the Gathering as part of their Adopt-A-Nonprofit program. FUEL Milwaukee is a community engagement network that seeks to connect young professionals to organizations serving Milwaukee. Every year, FUEL’s Creative Council selects a number of nonprofits to partner with through their Adopt-A-Nonprofit program. 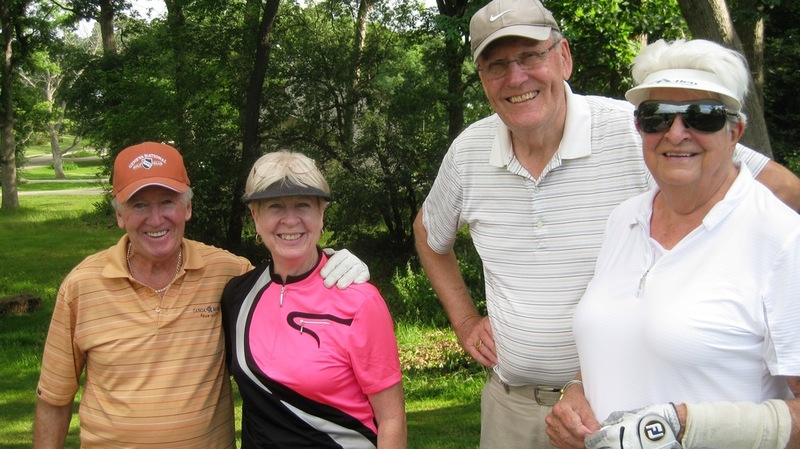 Through this program, the Council works to promote each non-profit through various events including a launch event (200+participants), social events and volunteering/fundraising efforts. The benefits include publicity, education about the nonprofit, and a large volunteer base of professionals with all types of networks. So far, this partnership has been very rewarding for the Gathering—bringing in new volunteers, raising awareness and helping us spread our mission! Special thanks to Corrie and Kara, FUEL’s creative council members who elected to work with the Gathering, Tiffany, Tara and Gathering Board Members. These indiviudals have already put in a great deal of time, talent and energy towards the partnership. We look forward to more social and volunteer events with FUEL, and we hope to welcome more FUEL members into the Gathering family. 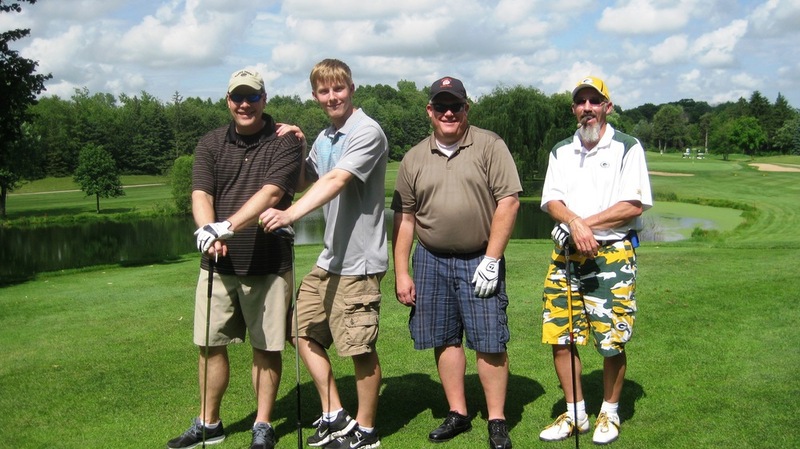 Learn more about FUEL Milwaukee and the adopt-a-nonprofit program.